Night-time on the Arctic Circle has never been so bright! This year's increased solar activity made it possible to enjoy the polar lights during the whole fall in northern Russia. 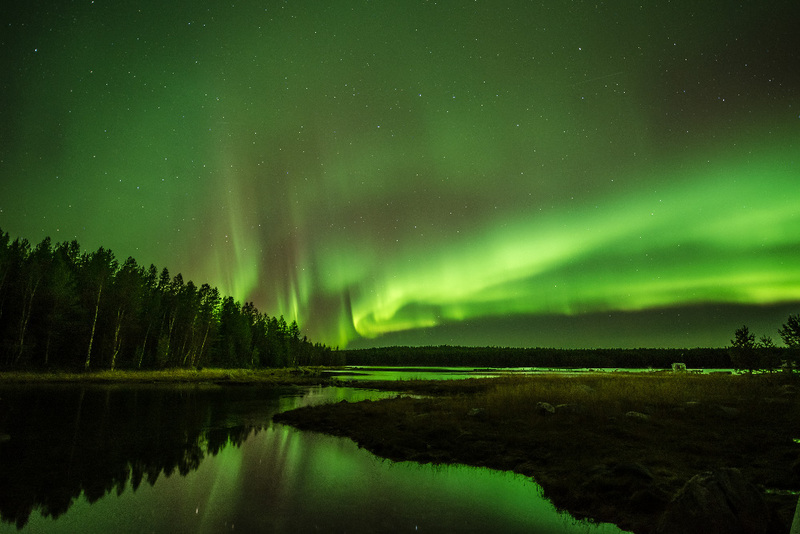 Our photographer Ivan Dementievsky captured this fantastic natural show of light in Karelia.